The moment my son met Brent, he knew something was different about him. But what? Brent had Autism. With lots of questions from my son, I realized we needed a way to start the discussion and give him some understanding. 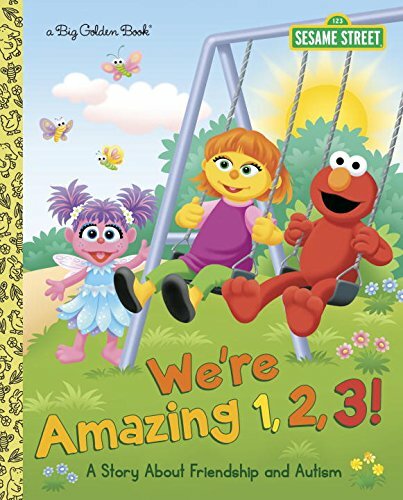 Regular readers know… we turned to Autism books for kids! 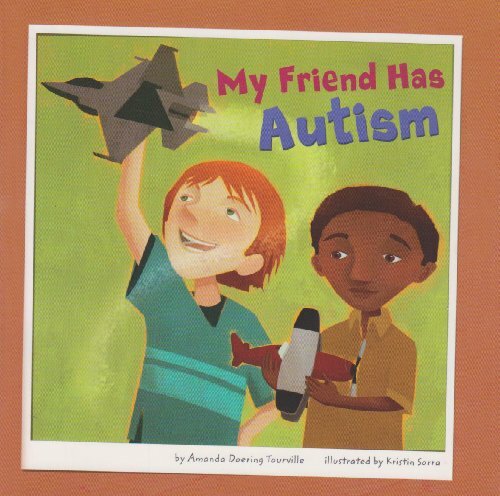 Picture books allowed my son to gain some insight and begin a real dialogue with me about Autism. 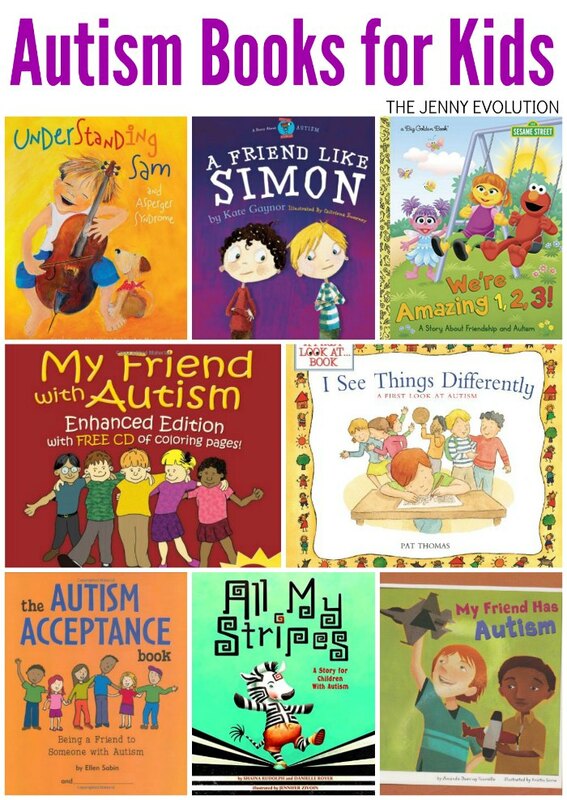 You can find these children’s books about Autism at your local library or purchase through the affiliate links provided for your convenience. 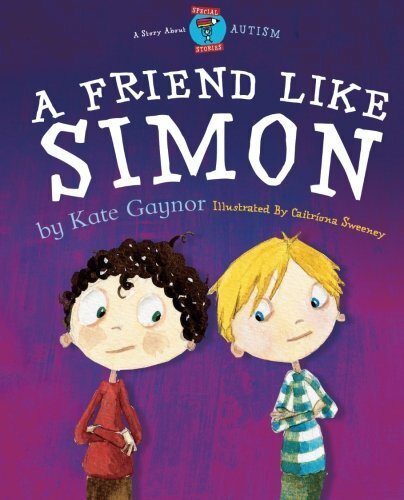 A Friend Like Simon – Autism / ASD: This is a special education childrens picture books that introduces autism. When an autistic child joins a mainstream school, many children can find it difficult to understand and cope with a student that is somewhat ‘different’ to them. This story encourages other children to be mindful and patient of the differences that exist and to also appreciate the positive contribution that an autistic child can make to the group. My Friend Has Autism (Friends with Disabilities): My friend Zack has a disability called autism. But that doesn’t matter to us. We talk about airplanes, build models, and enjoy hanging out at each other’s house. I’m glad Zack is my friend! 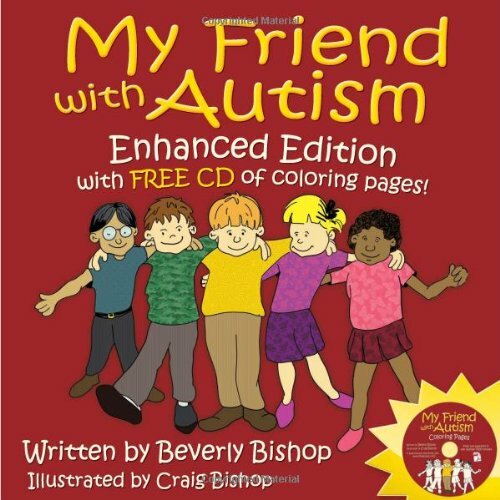 My Friend with Autism: Enhanced Edition with FREE CD of Coloring Pages! : A peer narrator explains that his friend with autism is good at some things and not so good at others—just like everyone else! 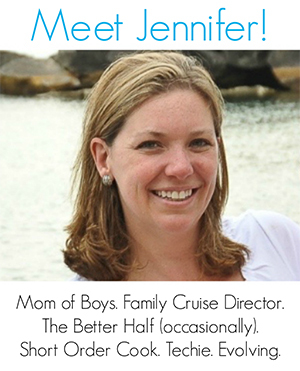 In an informative, positive tone, he addresses issues such sensory sensitivity, communication differences, unique ways of playing and insistence on routine. 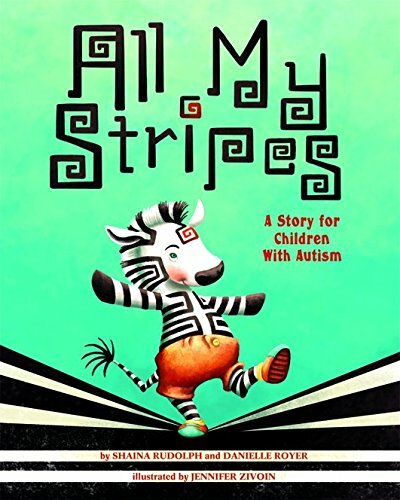 All My Stripes: A Story for Children with Autism: Gold Medal, Mom’s Choice Awards. This is the story of Zane, a zebra with autism, who worries that his differences make him stand out from his peers. With careful guidance from his mother, Zane learns that autism is only one of many qualities that make him special. 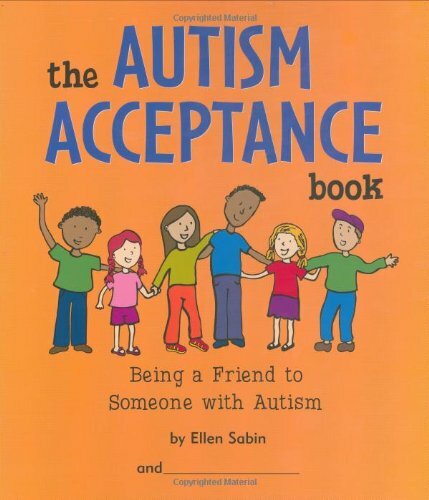 The Autism Acceptance Book: Being a Friend to Someone With Autism: The Autism Acceptance Book is an activity book, a conversation-starter, and an educational tool that engages children in learning to embrace people’s differences and treat others with respect, compassion, and kindness.. 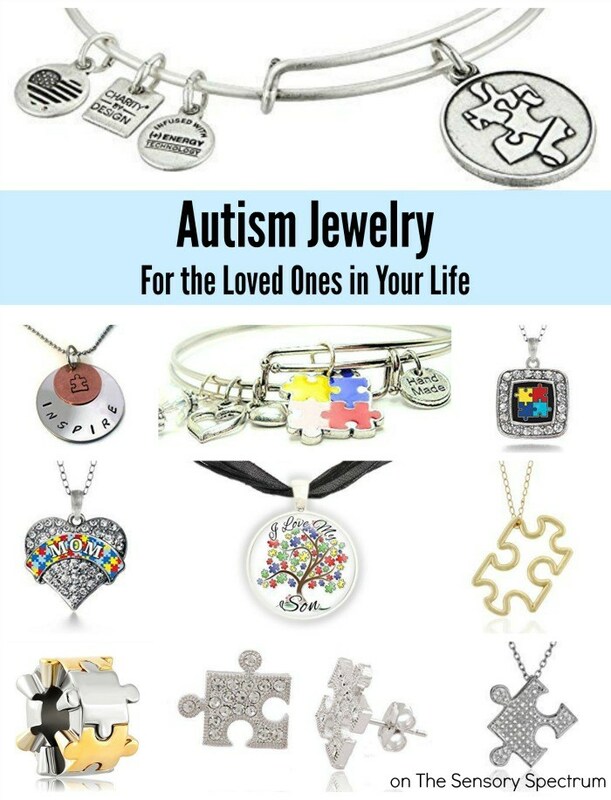 It teaches children about autism; helps them imagine how things might feel for those with autism, and lets them think of ways to be understanding and accepting to people with autism. 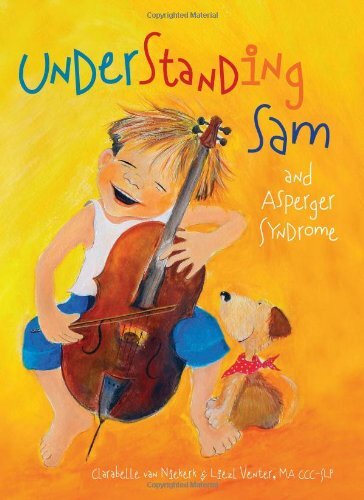 Understanding Sam and Asperger Syndrome: The National Parenting Center Seal of Approval Winner Holiday 2008. Answering the question Why is Sam different?, this heartwarming story tells of the challenges of living with Asperger Syndrome, a form of autism. This firsthand view of the life of an undiagnosed child presents behaviors and characteristics that are common among children with this disorder. Sam doesn’t like his pancakes to touch, his sister is annoyed with his repetitive song, and his new coat hurts his skin, but once he is diagnosed, teamwork-based support helps Sam’s life become a little easier. With endearing illustrations, the book includes 10 helpful tips geared toward children, showing them how to respect and accept differences as well as to interact with a classmate or friend with Asperger Syndrome. We’re Amazing 1,2,3! A Story About Friendship and Autism (Sesame Street): Elmo introduces his longtime friend Julia to Abby, who’s a little confused at first because Julia isn’t saying hello. Elmo explains that Julia has autism, so she does things a little differently. Julia sometimes avoids direct eye contact, flaps her arms when she’s excited, and is sensitive to some noises. But Abby soon learns that she also has a lot of things in common with Julia. All kids want love, friendship, and to have fun! They are all wonderful, each in his or her own way. 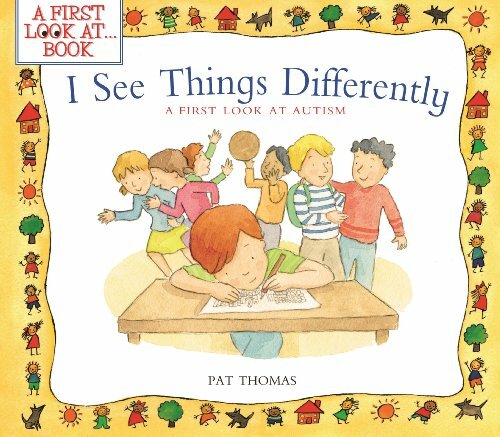 I See Things Differently: A First Look at Autism: This book will help children understand what autism is and how it affects someone who has it. A wonderful catalyst for discussion that will help children to better understand and support autistic classmates or siblings. The story line is simple and easily accessible to younger children, who will learn that exploring the personal feelings around social issues is a first step in dealing with them. All my Stripes is one of my favorite books!!! I think it is still a fun fun read and tells explains things well. Great list! Wish I’d known about these!!! !